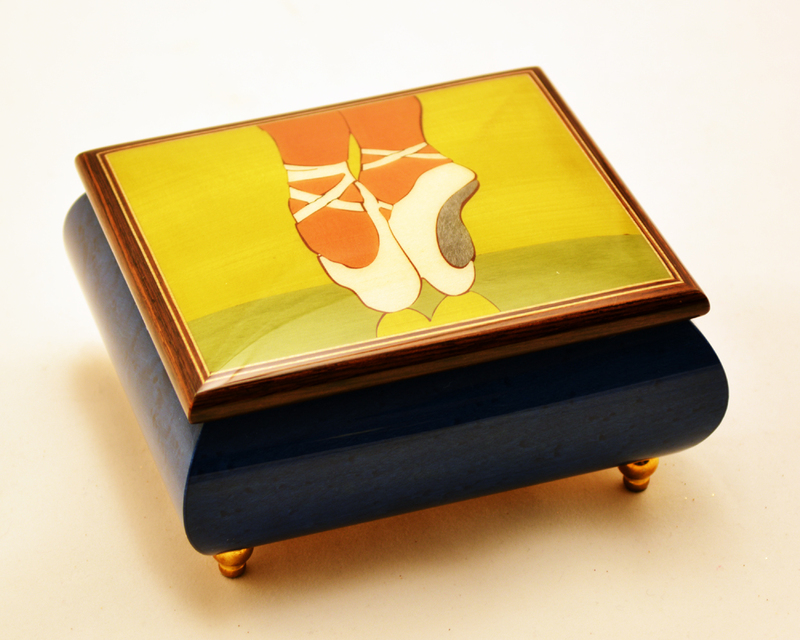 As you possibly remember, our original Company of music boxes named Amazing music box was established in 2001. Since then, we have been to Sorrento several times to make the best possible selection of the music boxes for you, our customers! When we first planned an Italian tour to check upon the famous Sorrento music boxes, travel agents suggested a package containing, Naples, Sorrento and Amalfi coast. 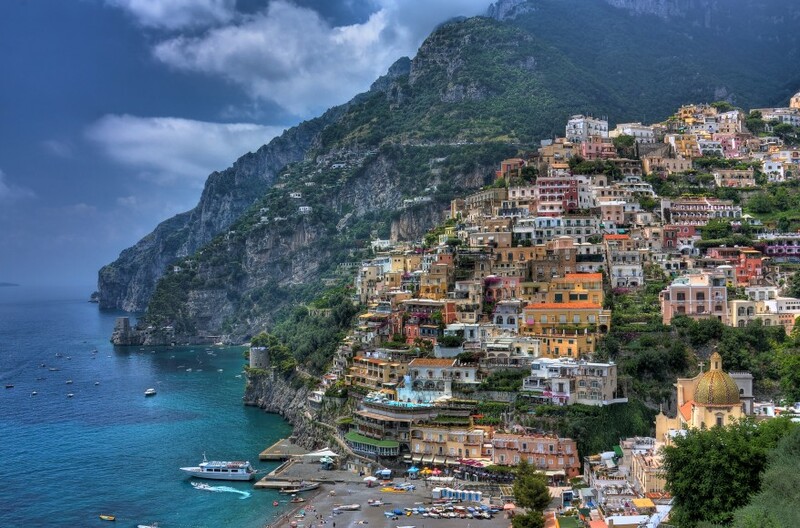 These much visited tourist spots lie along the southern coast of Italy. First we landed in Naples and from there we decided to take the circumvesuvian rail line so that we could enjoy the scenic beauty of the Mediterranean landscape as much as possible. When I looked out of the train windows at the beautiful mountains and various orchards, I was sure that we did the right thing. We traveled from Naples through Pompeii, another ancient city where history stretches itself majestically, to reach Sorrento. It is a beautiful town draped over a limestone terrace between the mountains and the sea. The tourists often use the place as a spring board to Amalfi coast, which is renowned for its beautiful beaches and enticing scenic beauty. The citrus and olive orchards of Sorrento are really marvelous. It is a town which retains its rustic charm, even if the place tends to be overcrowded with tourists. It is a year-round tourist spot. 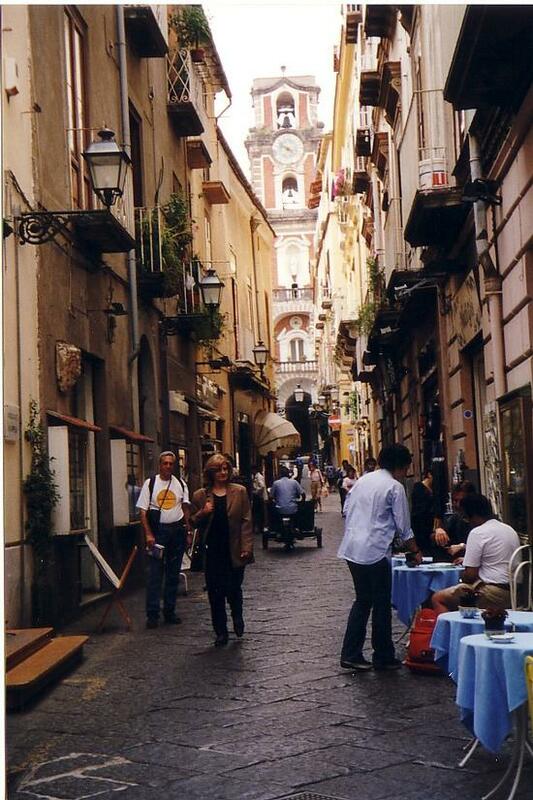 The streets of Sorrento are very narrow but they have their own charm, as they provide great shopping facility. The architecture bears the marks of Byzantine art, as Sorrento was once colonized by the Byzantine rulers. The Sorrentine peninsula provides breathtaking views of the Mount Vesuvius. The whole place is surrounded by spectacular mountains and awe-inspiring valleys. One can choose any of these terrains for satisfying his or her spirit of adventure. The whole place provides exciting possibilities to the tourists. The Mediterranean climate is so very pleasant and our guide told us that it is like that for most of the year. No wonder the place teems with tourists throughout the year. You get all sorts of fresh fruits there. The good weather and the rustic simplicity of the place make it the travelers’ paradise. We found the public transport system highly convenient and quite comfortable. The Italian road engineering is world famous and we had a taste of the fabulous smoothness of the same, while we were in Sorrento. We went shopping along the streets of Sorrento and were highly fascinated by the music boxes they displayed. 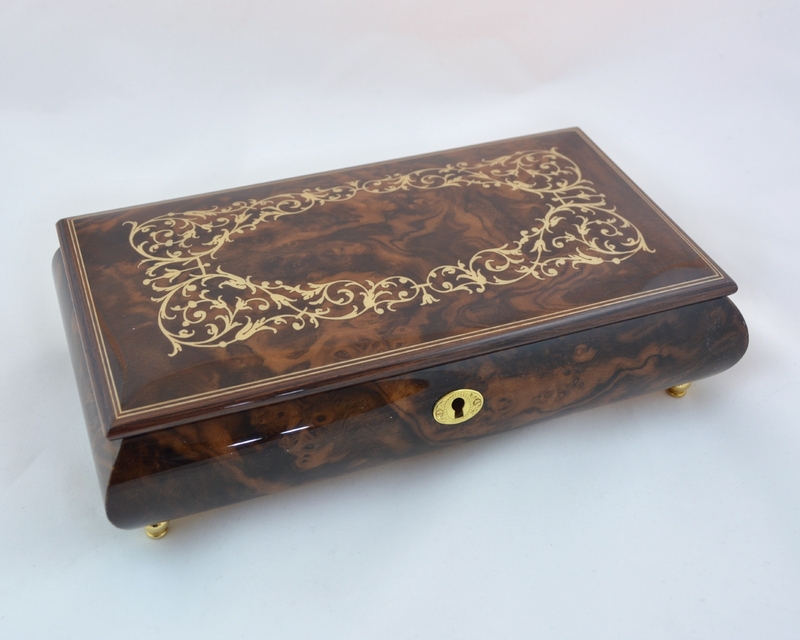 Most of them were made of exotic wood, which flaunted beautiful and highly complicated burls. The natural designs of the wood gave them a simplicity and elegance at the same time. 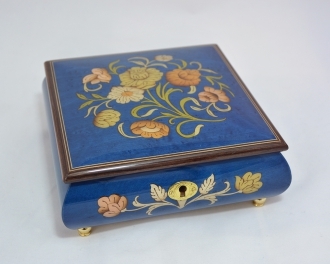 Apart from the natural designs, the artisans of the Sorrento music boxes produce innumerable traditional as well as modern designs. 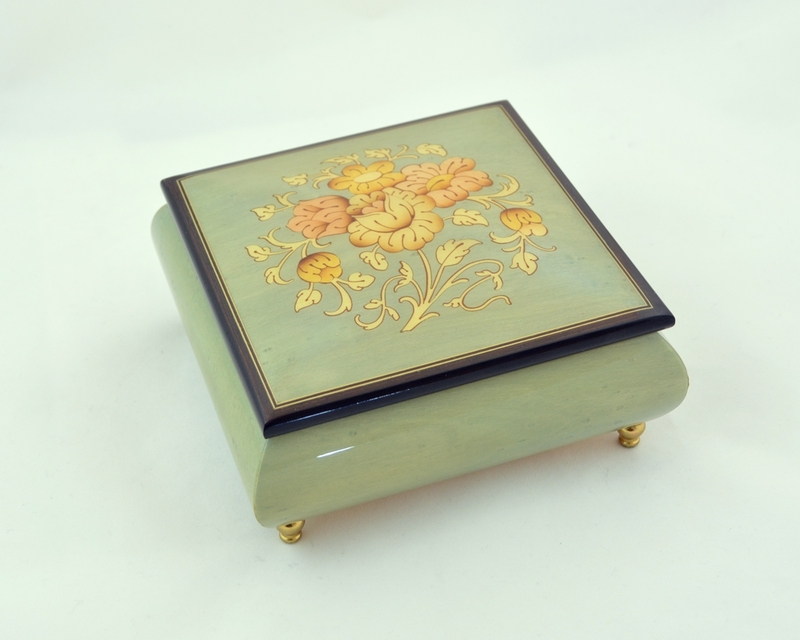 Some of the music boxes are inlaid with beautiful floral motifs. The music boxes produce charming music of different sorts. They vary greatly in their shapes too. They are considered to be prized collectibles round the world. They form wonderful gifts for all occasions. 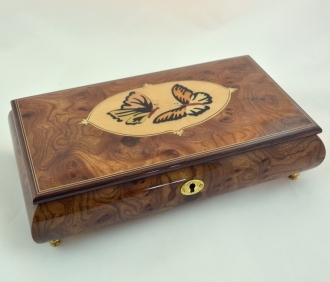 There are music boxes suitable for people of all ages and attitudes. 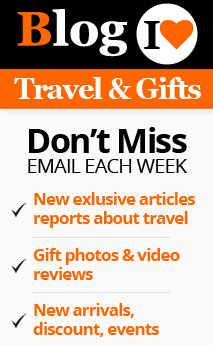 You can have gifts for your children, friends or sweethearts. We were very happy to include these wonderful artifacts in our business collection. We left the delightful mountains of Sorrento for the wonderful Amalfi coast after enjoying the captivating natural beauty to the fill. The friendly people of Sorrento leave the tourists well cared for, so that they yearn to return to the place again and again.